Fishing or hunting? 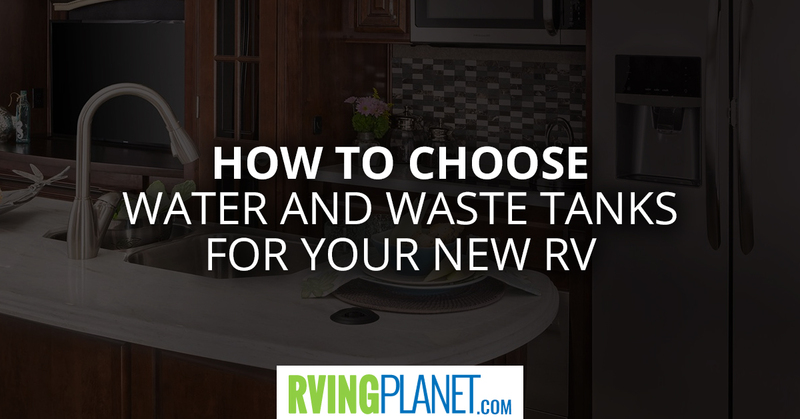 What better way to do that than with an RV? 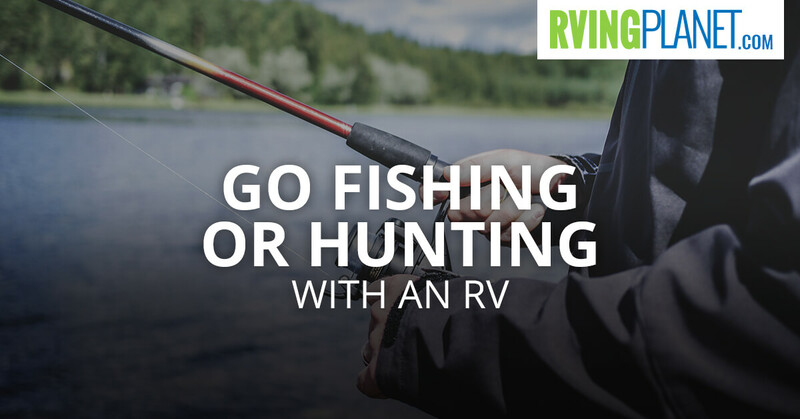 Check out these 5 reasons why RVing is the better way to fish and hunt. 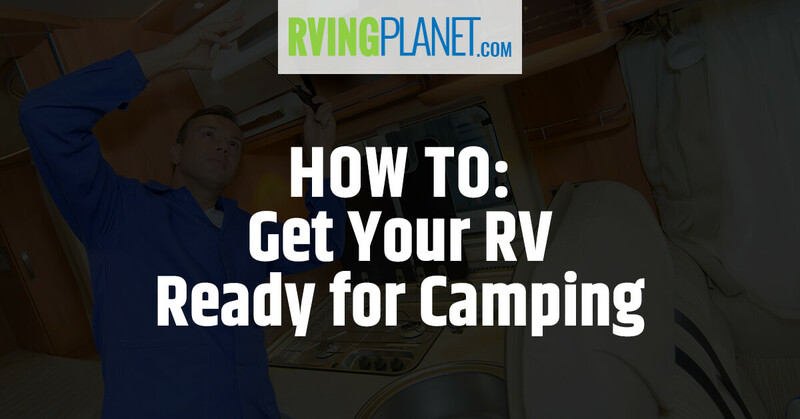 “De-winterizing” your RV prepares your RV for another great camping season. Check out our How-To for a quick and easy way to get that done! 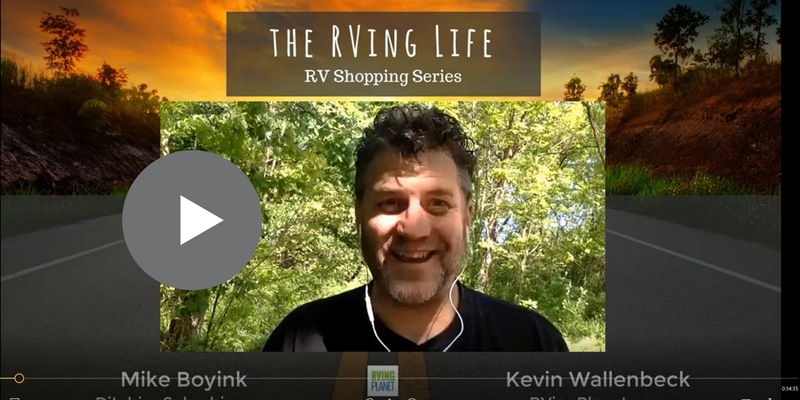 Are you buying a fifth wheel? How much do you know about fifth wheel hitches? 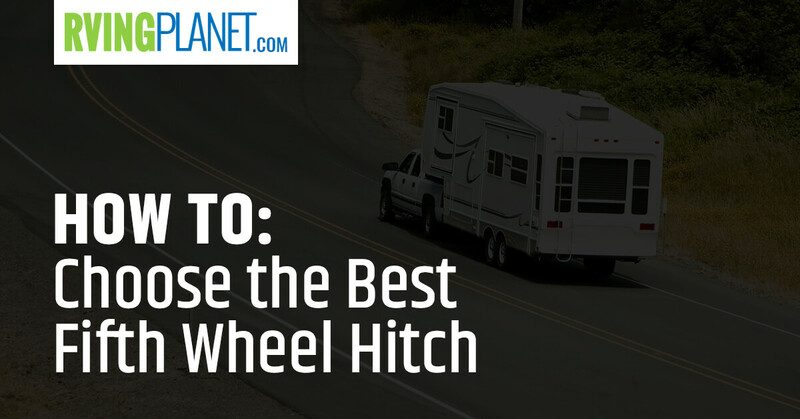 Get the basics of fifth wheel hitches and what you need. 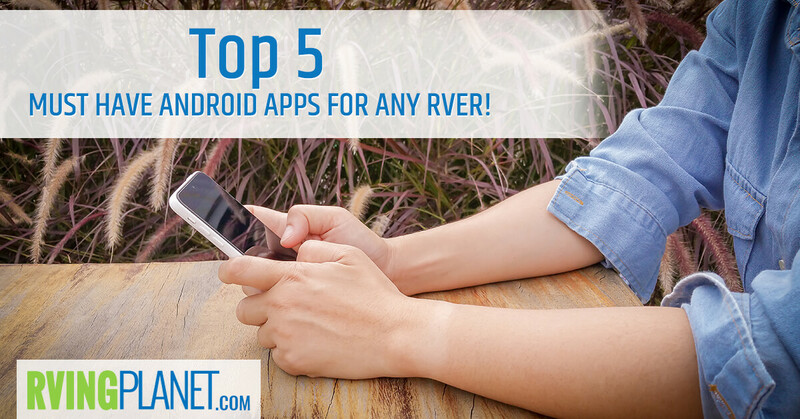 Top 5 Must Have Android Apps for Any RVer! 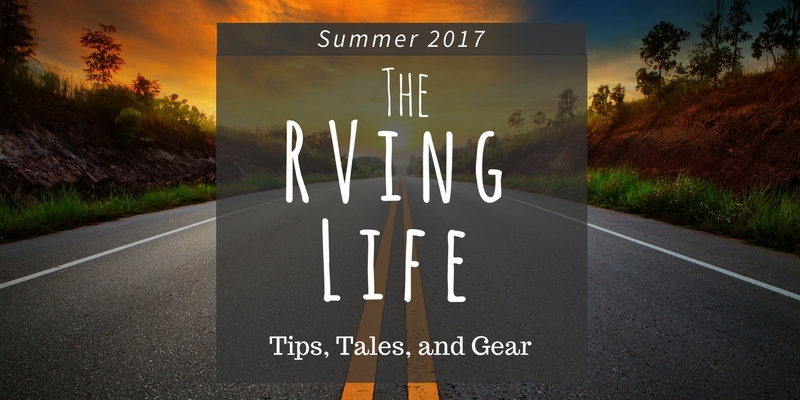 These apps are designed to improve your RVing lifestyle, so take a look at all of the advantages and choose the ones that you know you’ll benefit from the most (maybe that’ll be all of them!). 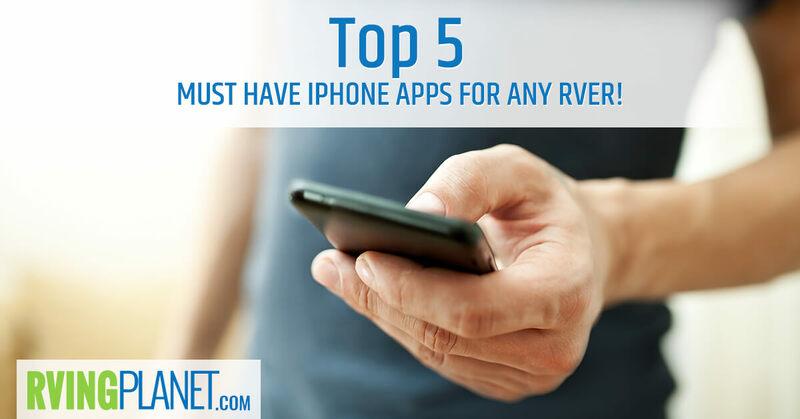 Top 5 Must Have iPhone Apps for Any RVer! 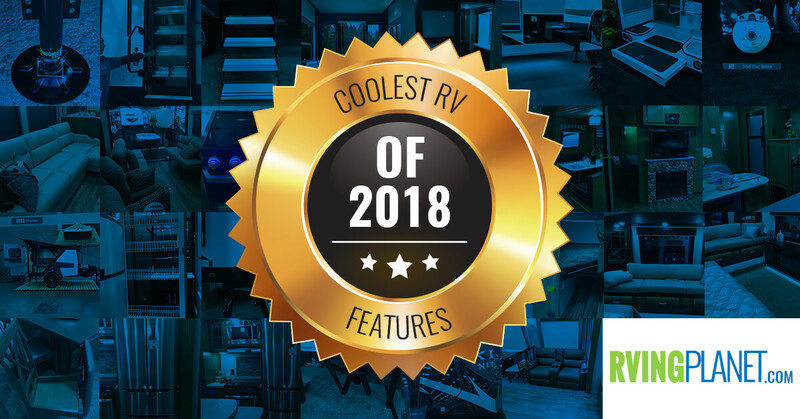 Discover the nifty, unique, awesome, and cool RV features will spice up your camping lifestyle!